Holly’s heavy involvement in numerous sports over the years, combined with a strong interest in health and wellbeing and extensive research in the field of nutritional sciences, has lead her to extend her skill set to the fitness industry where she educates others as well as actively coaching fitness/physique athletes and body building. Health and fitness is where my true passion lies! 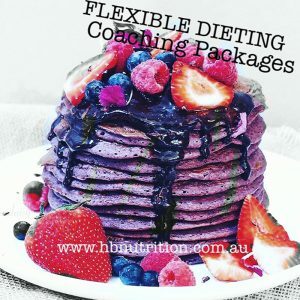 My goals as an experienced Clinical Dietitian / Coach and Trainer is to see my clients have success and reap the benefits from their hard work and dedication to training. I believe good health should take a holistic approach, with exercise being a very important for both physical and mental health and happiness. 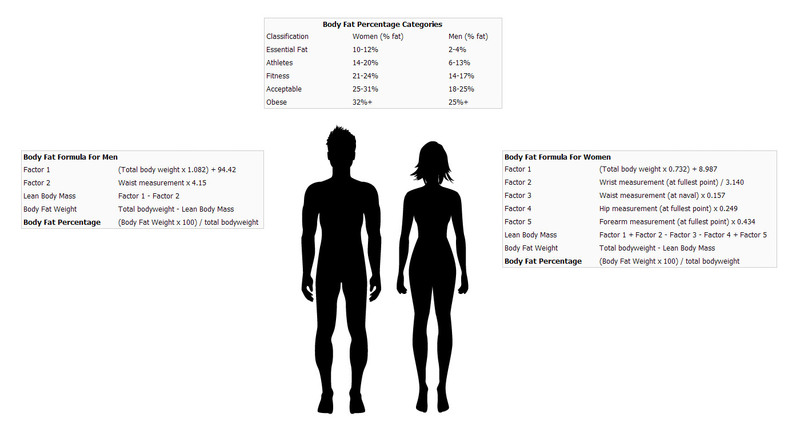 Despite recent International success, claiming x2 World championship level wins in 2015 for Natural Fitness modelling , Holly also has a strong personal interest in Functional / HIT training. With a background in athletics, specifically track sprints during her junior school years and university career, she believes the real challenge lies in developing the body to be able to perform specific skills. I really enjoy working with athletes and individuals who simply have the desire to improve themselves, who like a challenge and are ready to push their body to new levels. As a coach, not only is it rewarding to see clients feel good about their physical appearance, but also enabling them to feel great both physically and mentally and take on a new and more energised, motivated, approach to their health and fitness. We can address these ideas through implementation of proven nutritional strategies, carefully planned strength training as well as exiting and new functional exercise to help improve our energy metabolism.